About FNBM Vision & Mission Statement Board of Directors Shariah Advisor Management Team Why FNBM? 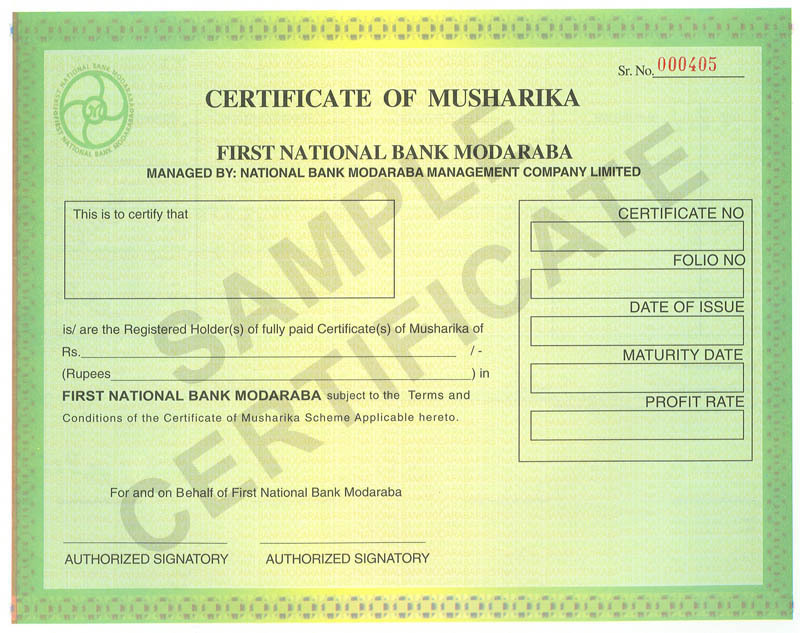 First National Bank Modaraba (FNBM) is a perpetual, multi purpose and multi dimensional Modaraba. First National Bank Modaraba (FNBM) was established in December 2003 and is being managed by National Bank Modaraba Management Company Limited (NBMMCL), a wholly owned subsidiary of National Bank of Pakistan. FNBM operates strictly under principles of Islamic Shariah.It is being run by a dedicated team comprising of highly qualified and experienced professionals having special expertise in Islamic Banking and Finance. © Copyright 2012 First National Bank Modaraba | All rights reserved.